Death and taxes aren't the only certainties in life. 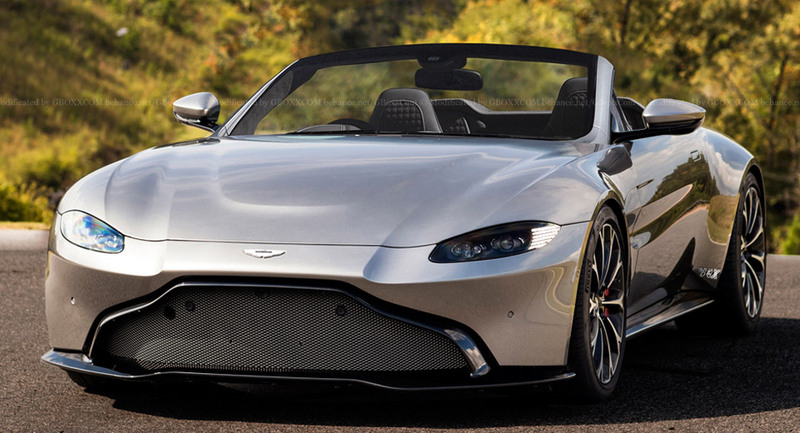 So too is the fact that Aston Martin will inevitably offer a convertible version of its new Vantage. And it'll probably look a lot like this. Rendered by Nikita Aksyonov are these depictions of what the inevitable Aston Martin Vantage Roadster will probably look like. Of course it looks pretty much like the coupe released just yesterday, which is a pretty good thing, if you ask us. 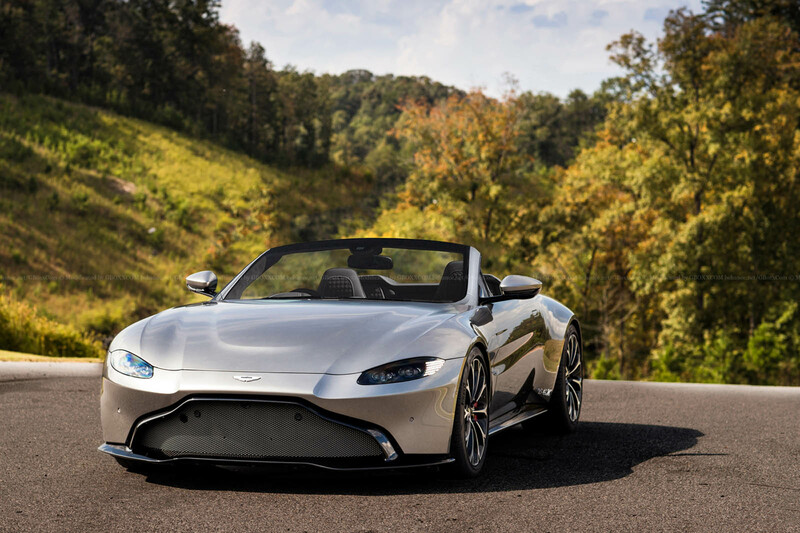 But instead of a fixed roof, it has a hard rear deck with a coweled tonneau cover, not unlike that on the outgoing Vantage Roadster. We don't know at this point when the convertible might arrive, but for what it's worth, it took Aston a good year and a half to follow up on the new DB11 coupe with the DB11 Volante convertible. Whenever it does arrive, though, and however it looks, you can bet it won't be the only variant of the new Vantage to follow. The outgoing Vantage spanned over a dozen years of production, yielding so many variants we could hardly count them all – with V8 and V12 engines in various states of tune, with fixed roofs or convertibles, and more lightweight track specials than you could shake a carbon-fiber stick at. 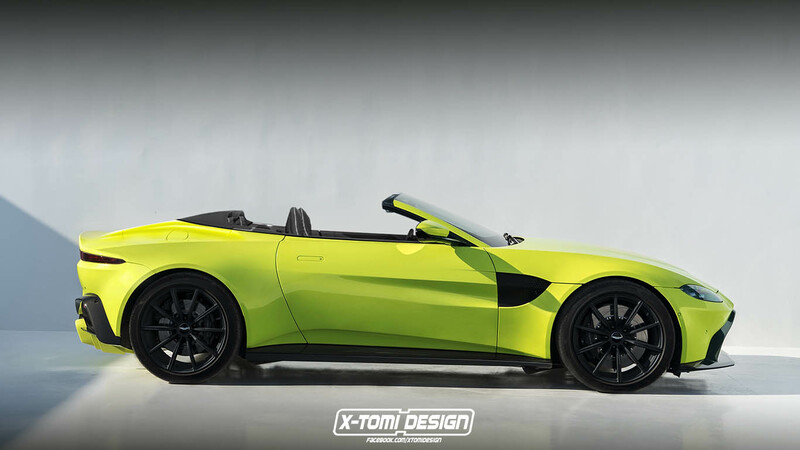 UPDATE: X-Tomi Design released its rendered take on the Vantage convertible as well, which we've added to the photo gallery below.